As is abundantly clear, the online casino market is booming right now with so many different operators offering classic and new casino games. In general terms, one of the greatest and most recent innovations from the online casino market is the very successful move to mobile, creating apps and enabling websites to be used on mobile devices – the mobile gambling sector reached an all-time high of 50% of the potential annual revenue. Casinos have done very well to adapt to the increasingly powerful internet and look to continue their long line of successful adaptations as they continue to develop into 2018. So, what could be setting the trends for gaming in the coming year? 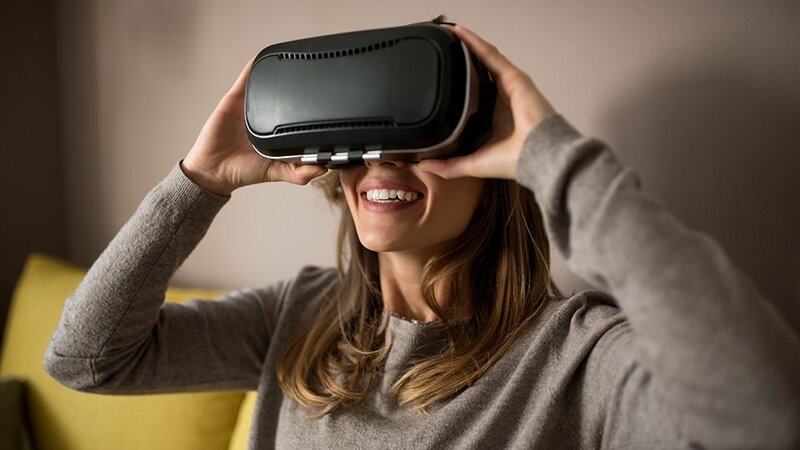 From Android phones to the PlayStation 4, so many devices offer virtual reality games and are becoming increasingly popular. The ability to be thrown into the environment rather than just watching it on a screen builds the experience immensely and is already being explored by online casino game developers. Microgaming is one of the top software developers in the world, and in 2015 they won the Digital Gaming Innovation award for their work with virtual reality and wearable technology. Using the Oculus Rift, users can enjoy VR Roulette to vault themselves into the casino – the technology being further extrapolated to form more virtual and augmented reality apps. With its success, more developers are expected to explore the immersive capabilities of VR. With so many online casinos competing for players’ affections, each one has to stand out from the crowd. This can be achieved with big-money welcome offers, but what often works best is having a wide selection of games as well as a great website. It’s all about the user experience, and this has led to the leading casino software providers developing more and more entertaining games, including IGT, whose slots titles include House of Cards featuring Power and Money to NetEnt‘s musical Guns and Roses and Jimi Hendrix online slots, as well as aforementioned Microgaming, with innovative slot Castle Builders II and more. Accordingly, online casinos make sure to include innovative slots titles and popular licensed games to enhance the user experience, like Betway Casino, casino games like Game of Thrones and Jurassic World in its lobby. Sites that boast a wide range of high-quality games that bring more than just the standard offering of a classic casino game will continue to grow in popularity as people seek more exciting and purposeful games. In fact, such innovative games are what drive the new online casino crowds. As much as everyone enjoys classics like roulette and blackjack, slot games prove to be increasingly popular, so being able to build on their very simple game play is key. Microgaming’s aforementioned Castle Builders II is a fine example of this. It’s a game that adds purpose and a simulation/strategy element to the slot experience while still bringing the potential to win big sums of cash. The game is played to build castles and expand the kingdom within the realm, collecting materials in the slot games as well as earning more money when castles are completed. The added levels of gameplay, decision making, and purpose is what more and more people will be looking for in their casino games. While the progressive jackpots and big-money slot games tend to dominate, there’s no denying that licensed casino games have a huge pull. Microgaming also won the Digital Product of the Year award for their Jurassic Park slot in 2015, with the slot game being as popular and epic as the legendary dinosaur movie. A Jurassic World slot is already available, and DC superheroes also have a variety of slot games available on a variety of providers, and more are to be expected as pop culture continues to drive potential customers of all ages. Two licenses that should be re-explored are the Star Wars and Marvel licenses. Both had a huge following for their land or online based slot games, but Disney – who acquired the two franchises for a combined $8 billion – decided to let their slot licenses run out without renewal, per the New York Times. With Star Wars’ latest two films, The Force Awakens and Rogue One, coming in as the franchise’s top-two highest grossing films at $937 million and $532 million respectively, The Last Jedi and the Han Solo films are expected to smash the box office as well. There’s no doubt that Star Wars fans would enjoy a casino game featuring all their favorite characters, so a huge opportunity is being missed here. 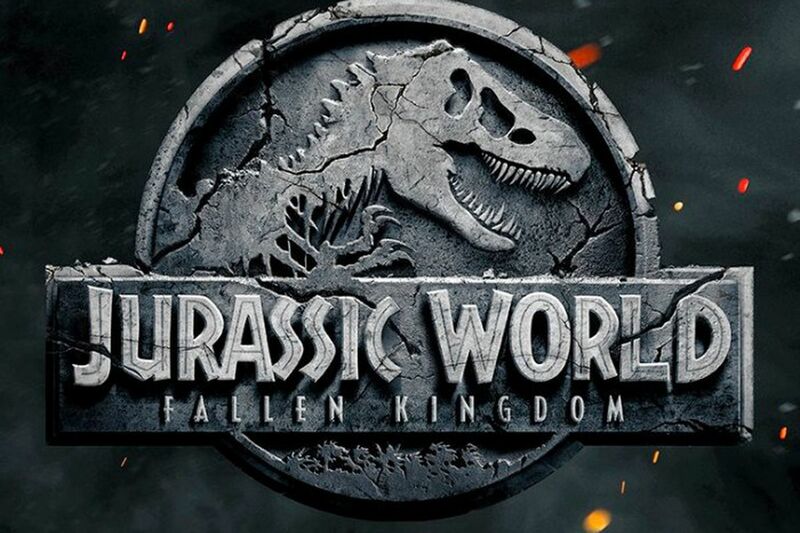 By way of potential licensed games, Jurassic World: Fallen Kingdom looks to be another very popular film in 2018, as do The Predator and the next DC Cinematic Universe installments: Justice League and Aquaman. These are, of course, alongside the gigantic Marvel and Star Wars films set to release. Don’t be surprised if any of these top movies make their way onto the online casino scene before the end of next year. But that’s not all that can be looked forward to, with the increasingly popular live casino experience expected to grow, which will naturally produce more exciting variables, as well as more multiplayer games. In the video-gaming world, multiplayer games have taken over to the extent that single-player parts to games are now second thought – as shown by the ill-received EA Star Wars Battlefront – but are still selling incredibly well. For better or worse, this will result in other gaming industries trying to find new ways to get players to work together or against each other to achieve a goal in their casino games – adding a new level of competition. Online casinos all over the internet will continue to develop and evolve with the times and new technology, forever trying to get the edge over their competitors. Innovation, pop culture, and variety will always be key, so games that include new technologies like virtual reality, are based on a popular piece of media, or offer something very entertaining and different from the norm will be the driving forces in 2018.